Henry Grabar, a journalist on urban topics, recently wrote an interesting introduction and analysis of UNA for Rhino 3D. UNA is a mapping tool by MIT's City Form Lab. Its uniqueness is its ability to add weight to origin and destination points of a city network. 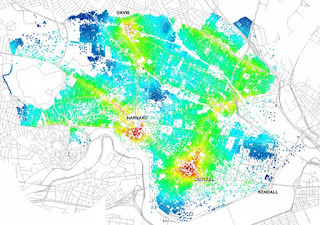 These factors can be populations, subway connections, or other data available for the city. 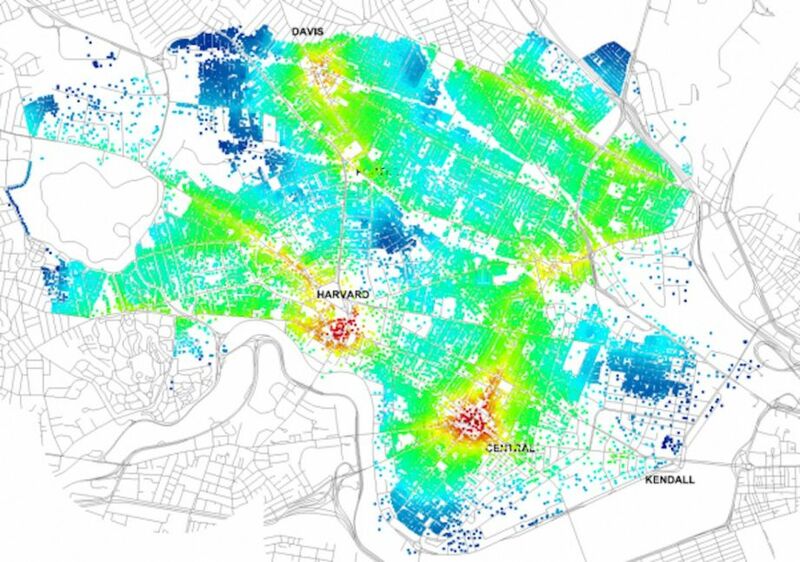 The information can be model pedestrian flow, predict how suitable a location of a building is for its use, or other issues where spatial patterns are helpful. More information is in MIT News on the MIT Singapore Design Center, where researchers created this tool. The plug-in is free and in beta version. City Form Lab is looking for feedback and suggestions. Next City is a nonprofit organization that provides daily online coverage of leaders, policies, and innovations in cities.